Last week, President Trump put pen to paper making the “Forever GI Bill” official. 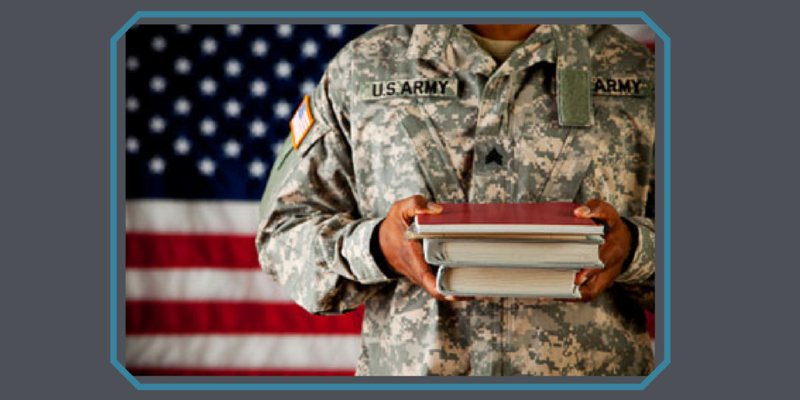 Formally known as the Harry W. Colmery Veterans Educational Assistance Act of 2017, the new bill makes many changes. Orion Talent is proud to have developed a truly innovative practice in military hiring, with the creation of our customized Military Talent Programs. 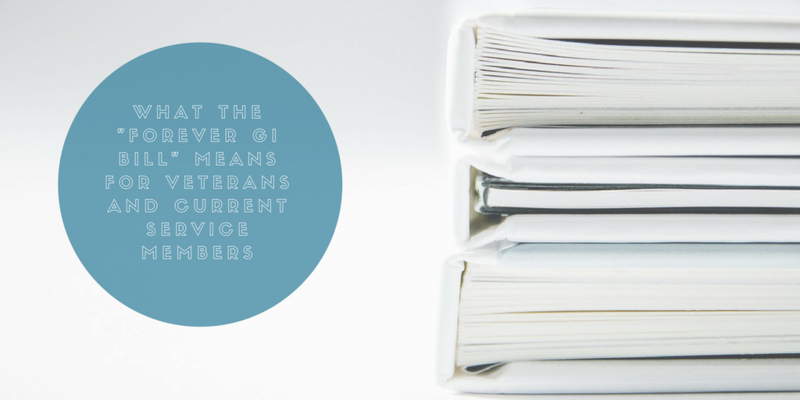 Veterans bring a diverse range of skillsets with them to the civilian world. They have the proven ability to learn new skills and concepts. 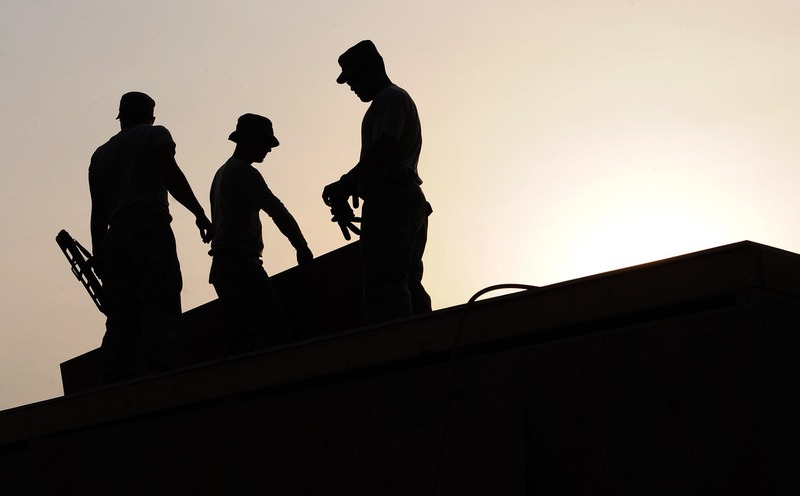 In addition, they can enter your workforce with identifiable and transferable skills, proven in real world situations. 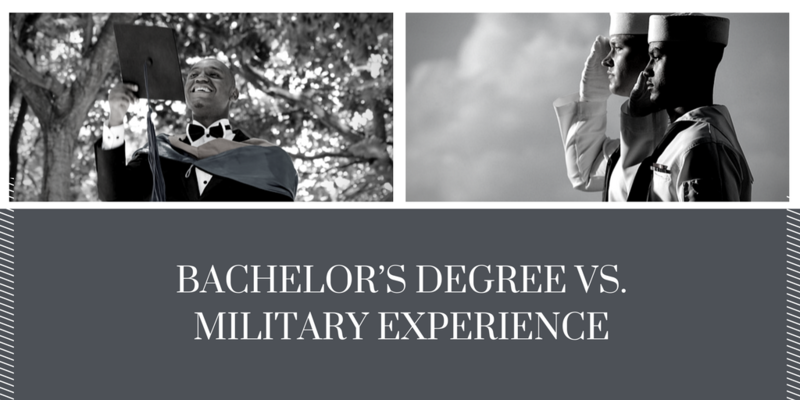 Making the transition from military to civilian life is an exciting time in the life of a veteran. Location, career, and compensation are among the many things that will be changing. This opportunity to start a new chapter also presents many challenges, perhaps the most overwhelming of which is finding and securing a satisfying civilian job. Regardless of how long you have until graduation, it's never too early to begin working with Orion. 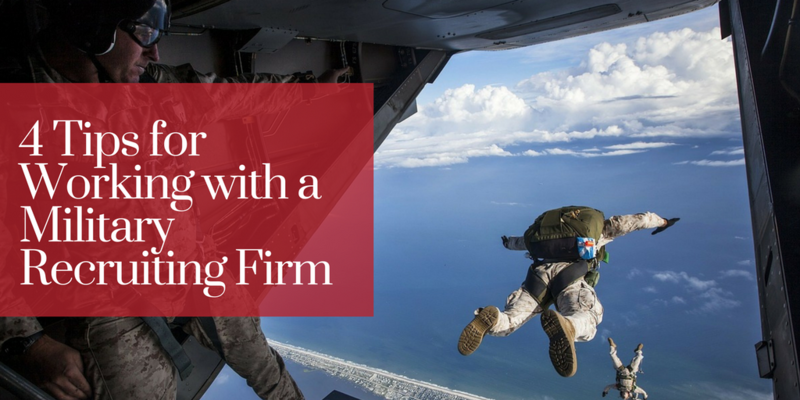 Orion is the nation's largest military career placement firm, and we'll help put your hard-earned degree to work. Watch the video below to learn more about working with Orion. Check out our unboxing video to find out what it's like to receive an offer letter from a great company like PPL Electric Utilities!